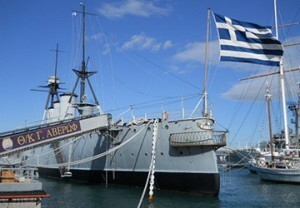 The legendary battleship of the Hellenic Navy “George Averof” sails again on the Aegean Sea after 70 years. 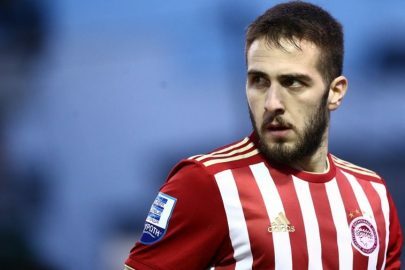 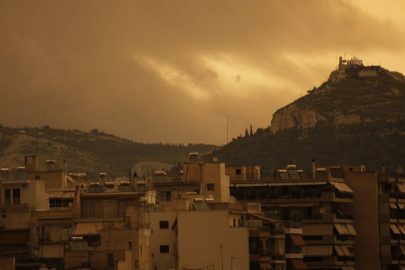 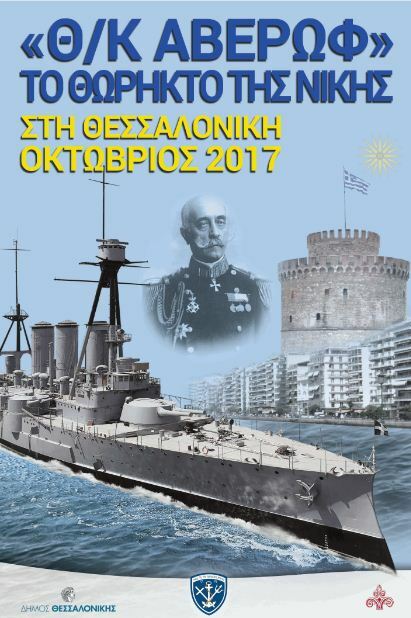 The destination is the city of Thessaloniki for the celebration of the National Day of October 28th, the day Italy declared war against Greece, which resulted in the country entering WWII. “Averof” sailed from his permanent berth at Flisvos Marina in the early hours of Thursday. 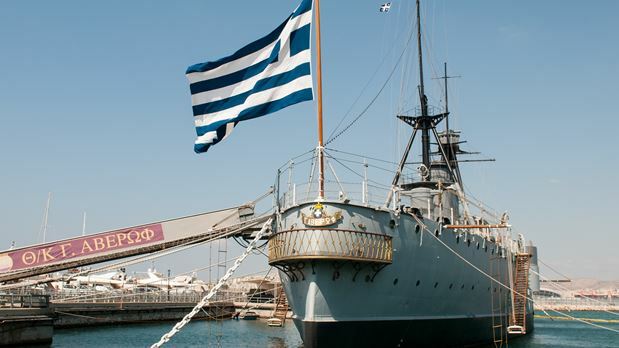 According to the ship’s captain, Rear Admiral Sotiris Charalambopoulos, the battleship “which is the only part of the Greek territory that has not lowered the flag in 106 years”, is expected in the city in the next two days. 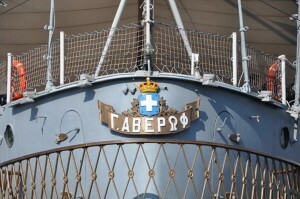 The warship, built at the Orlando Shipyards in Livorno, Italy, was acquired by the Greek government for a price of GRD 23,650,000, delivered to the country on May 15, 1911, and remained in history because it changed the balance in the Aegean Sea, especially during the Balkan Wars (1912-13). “‘Averof’ will move through Kavos Doros with the help of tugs to reach the harbor of Thessaloniki and Thermaikos Gulf through a roughly 60-hour voyage.” It is scheduled to stay for a month “aiming to pass on the flame, the message of pride and dignity to Northern Greece and the Greeks of all ages who are waiting for it with great longing”, and he added that “already more than 150 schools from all over Northern Greece have asked to visit the Greek flagship, the ship that is the pride of all Greeks”. 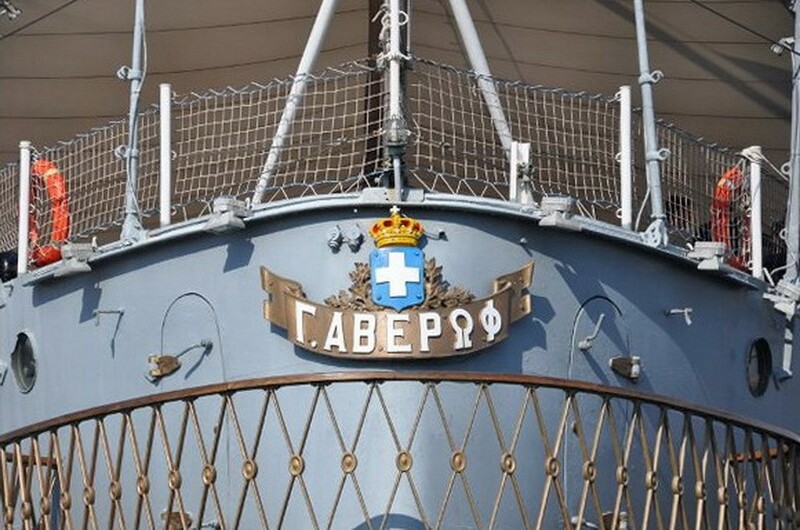 There are 40 tour guides that will be accompanying the visitors inside the “Averof”.